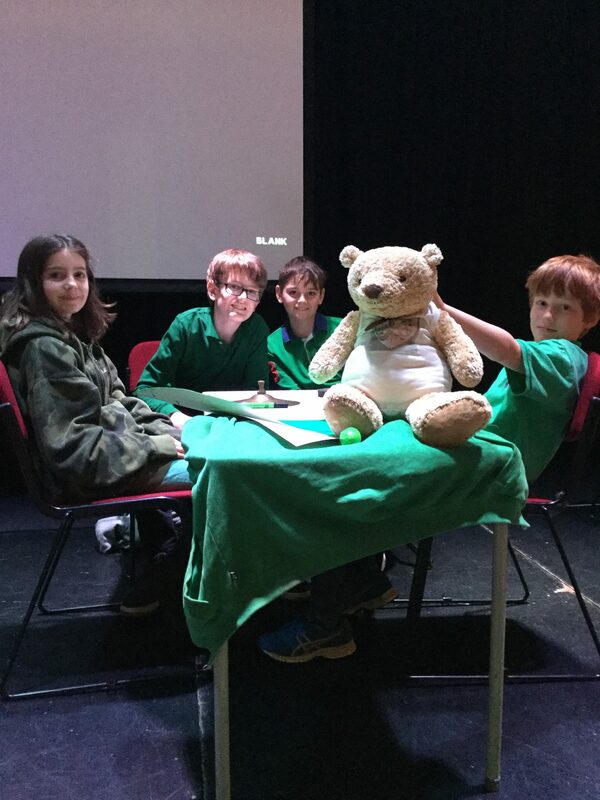 This year’s GK Quiz was a rip-roaring success thanks to the incredible hard work of our lovely Head of History, Claire Bridges. 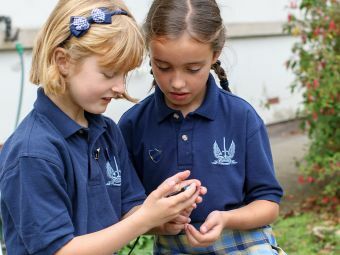 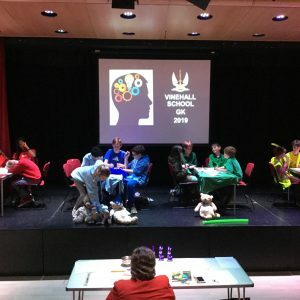 The event was split into two, with Year 3 and 4 having their contest on Thursday and Years 5-8 on Friday. 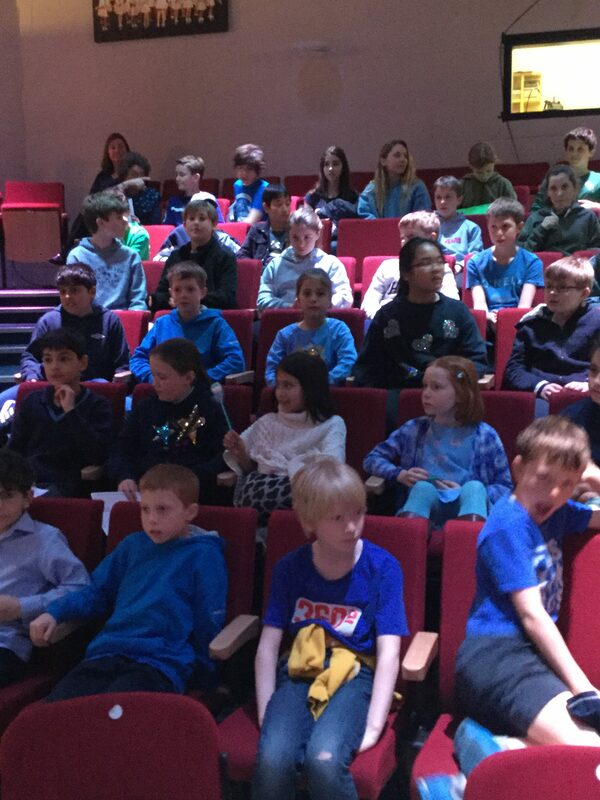 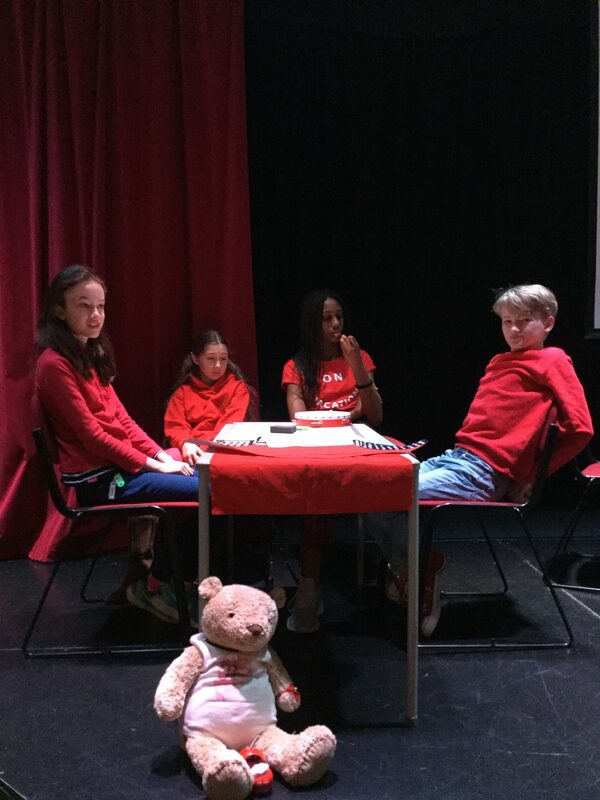 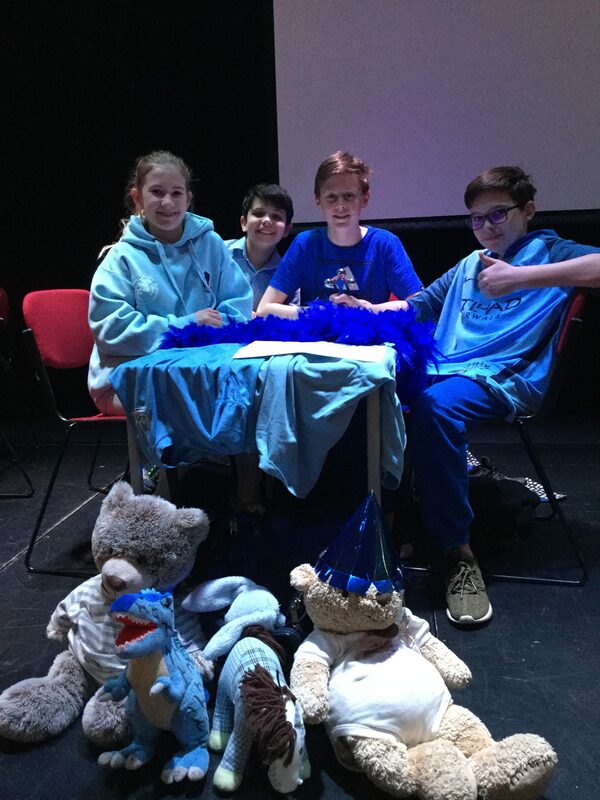 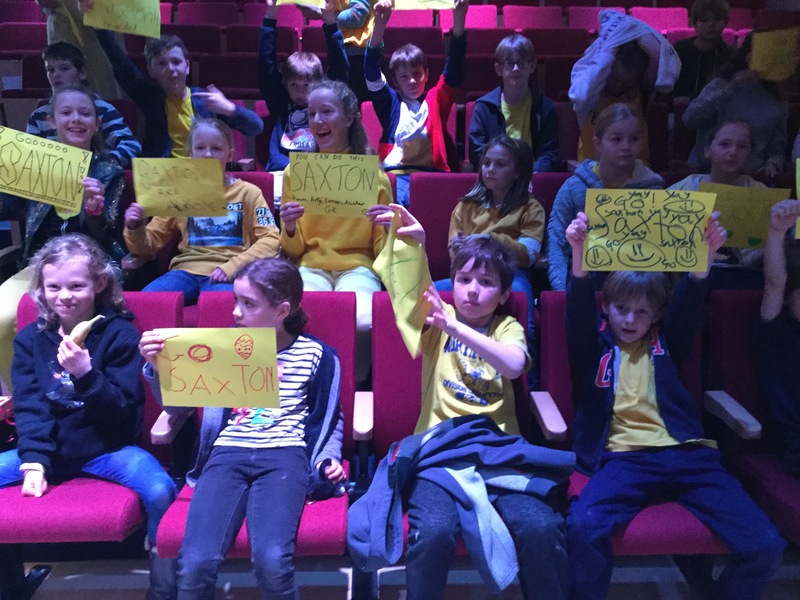 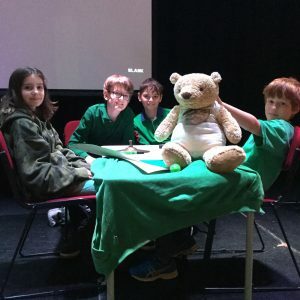 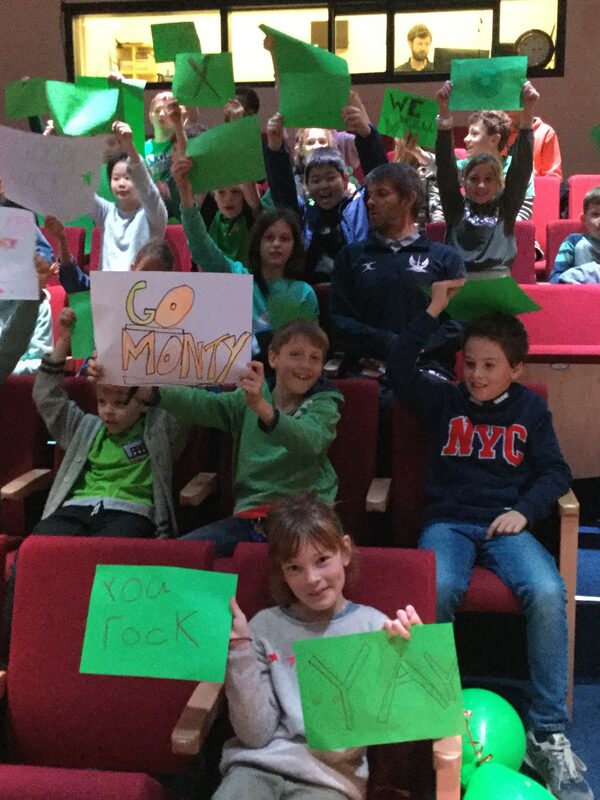 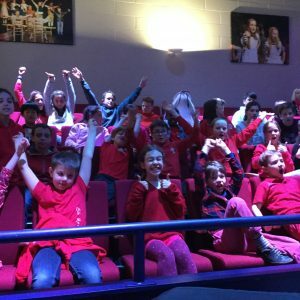 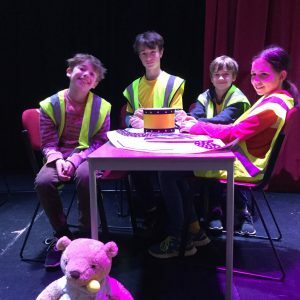 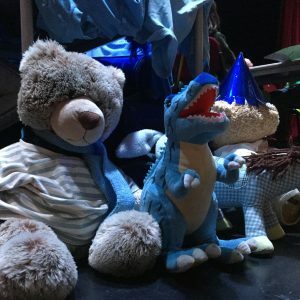 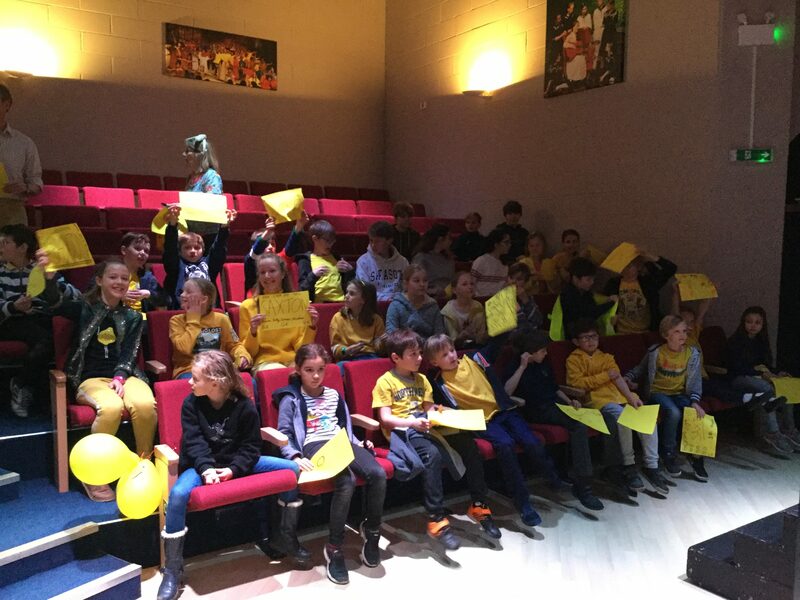 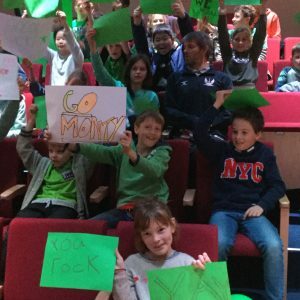 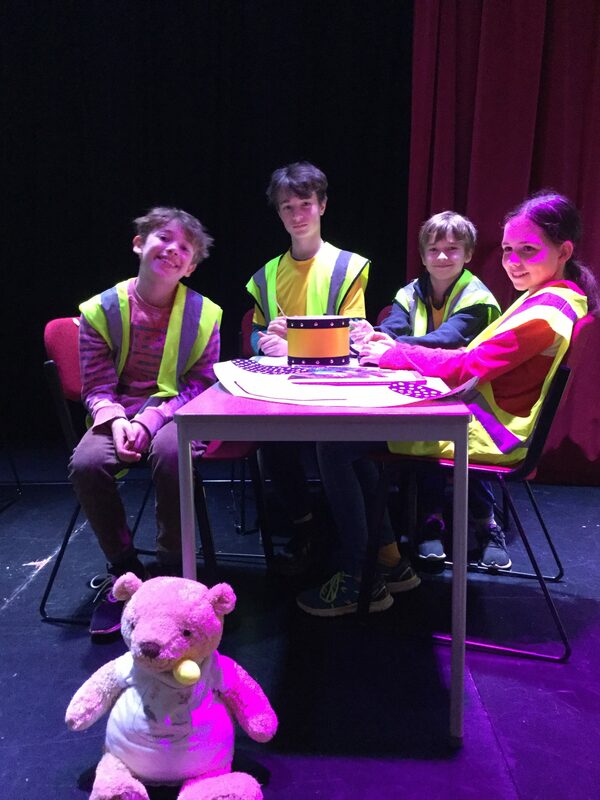 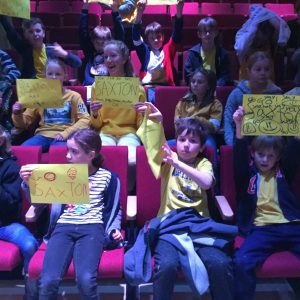 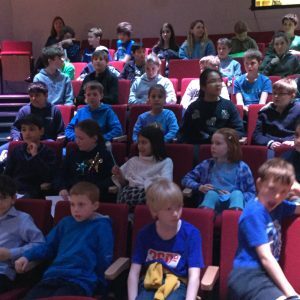 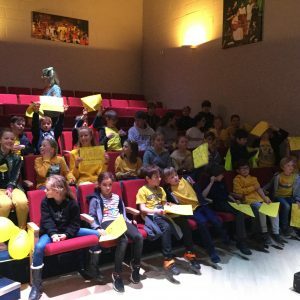 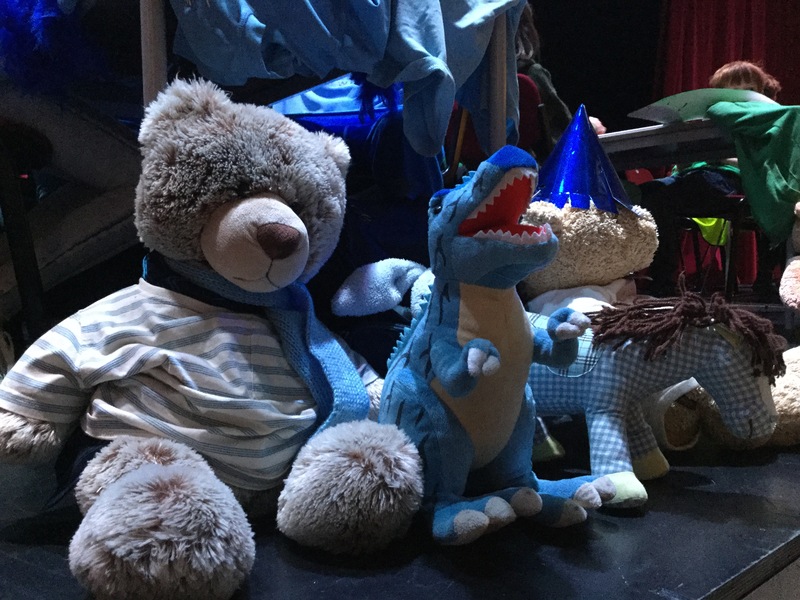 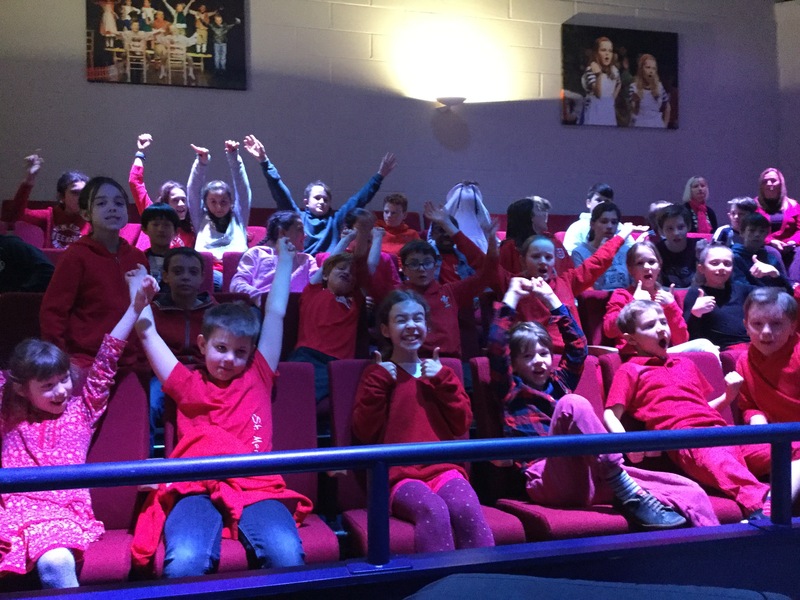 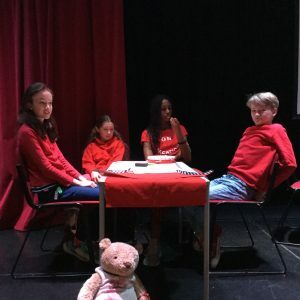 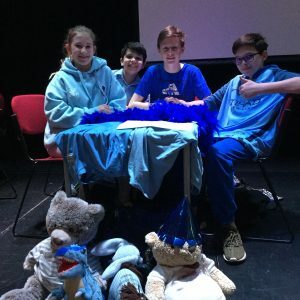 In both competitions there was a healthy house rivalry, but a spirit of support and admiration for those brave souls battling it out on the Chaplin Theatre stage. 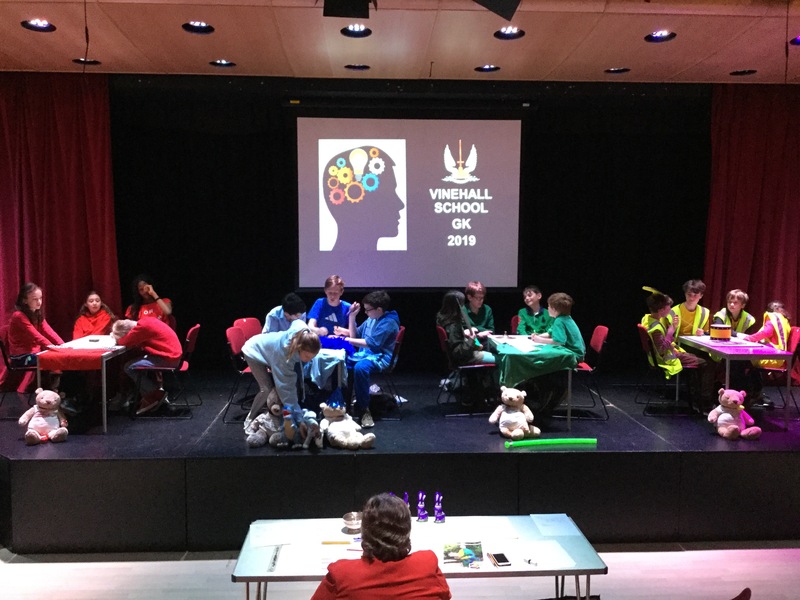 Staff were amazed by the standard of general knowledge on display and all competitors are to be congratulated on being selected by their peers. 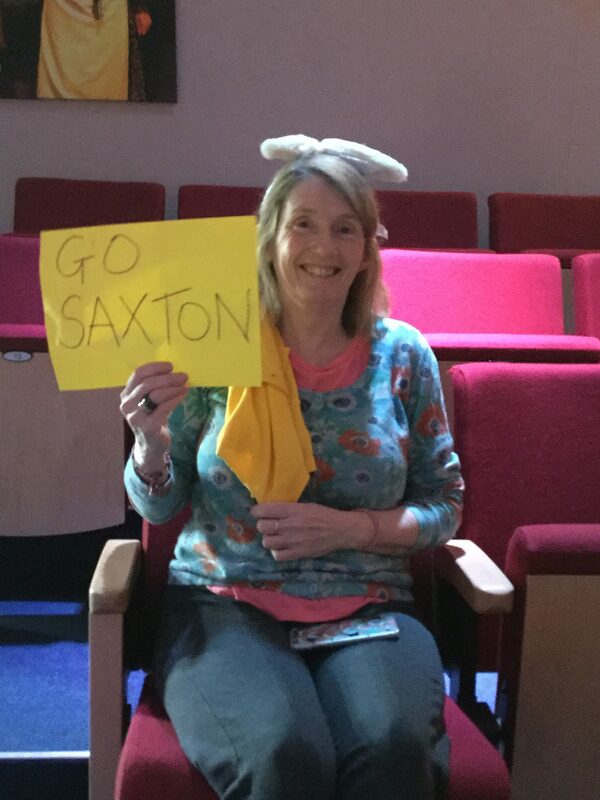 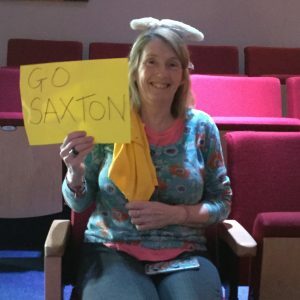 While they are all winners, the team with the most points at the end of the senior competition was…Saxton.